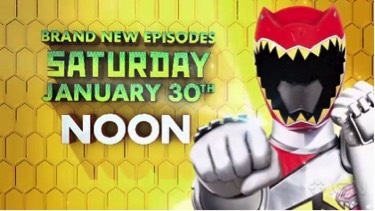 I wanted to try something a little different this time since this Saturday (January 30, 2016) the new season of Power Rangers will be starting on Nickelodeon at noon. So in honor of Power Rangers Super DinoCharge I wanted to take a quick look at 9 of the 10 Rangers that have already been released. 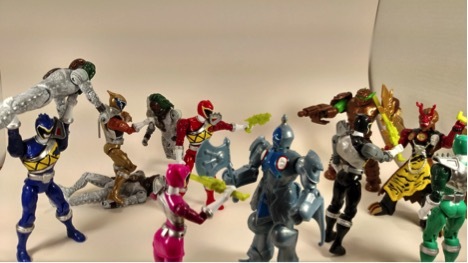 All figures have the same articulation. Only difference is the women, due to the skit they have a harder time moving the legs back and forth. 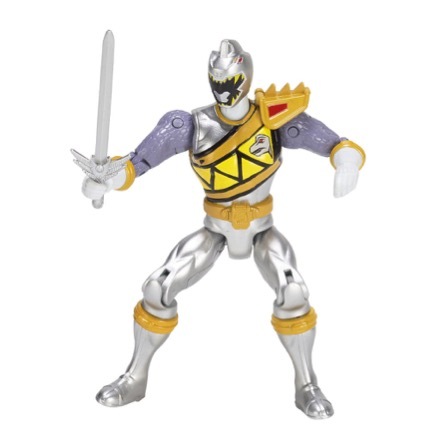 So as we get ready to say goodbye to Dino SuperCharge i thought i would take a quick look at the newest box set to come out from Toys R Us.